Riding With The King (B.B. King & Eric Clapton) CD Only $6.99! You are here: Home / Great Deals / Amazon Deals / Riding With The King (B.B. 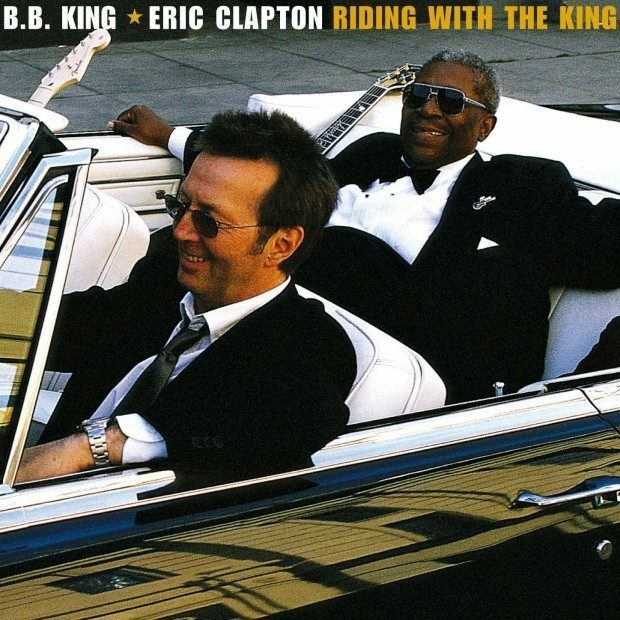 King & Eric Clapton) CD Only $6.99! When it comes to the greatest rockin’ bluesmen in history, at the top of the electrified traditional list is B.B. King; at the top of the contemporary list is Eric Clapton. Riding with The King CD Only $6.99, brings the two living legends together for an entire album for the first time. When it comes to rockin’ blues, Riding With The King is as great as it will ever get.